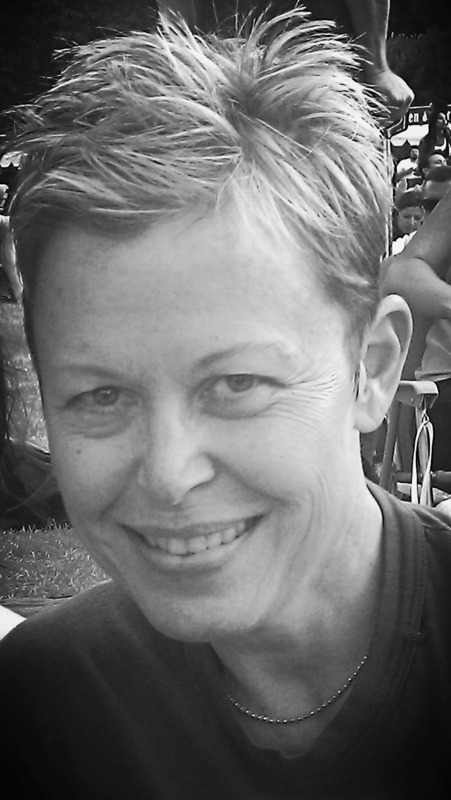 Deirdre has studied and worked in health and wellness for over 25 years in private practice. She brings her vast knowledge and passion for optimizing the human experience into one-on-one sessions and public classes. Deirdre does this by meeting people where they are, helping them discern what they want, creating a plan to match the goals. Deirdre works with a diverse population whose interests and challenges range from addiction, cancer, trauma, anxiety and depression, to injury, post-op support, end of life support and everything in between. If she doesn’t feel she can be of service, she is happy to refer you to appropriate resources.